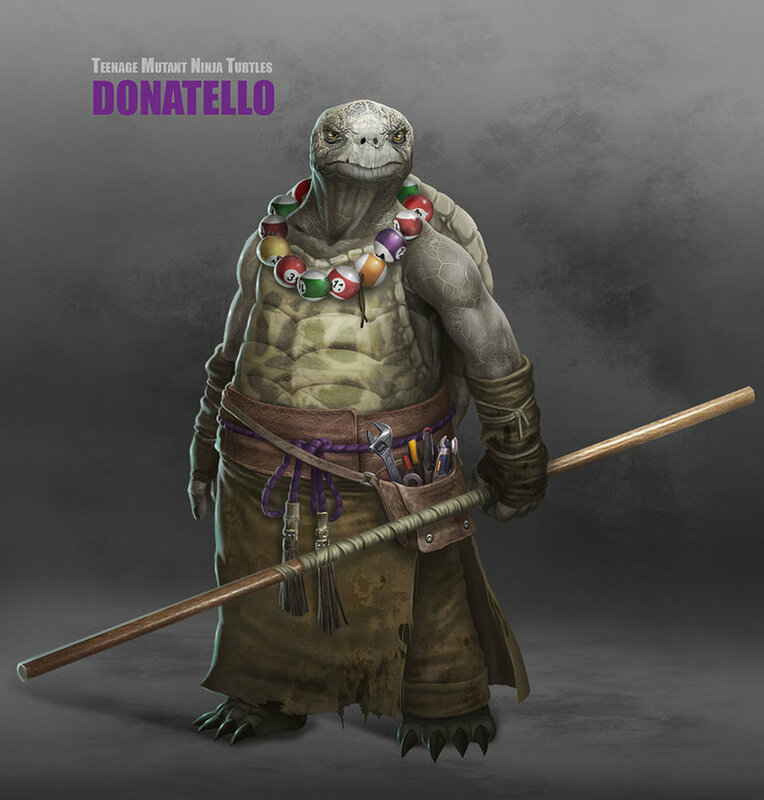 Check out these incredibly awesome character designs for the Teenage Mutant Ninja Turtles. 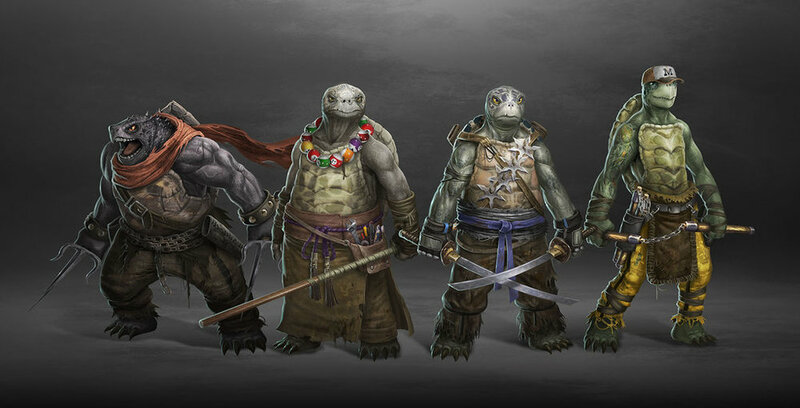 These designs are very different from anything that I've seen of these characters. I love how each one has a unique style that represents their personality. 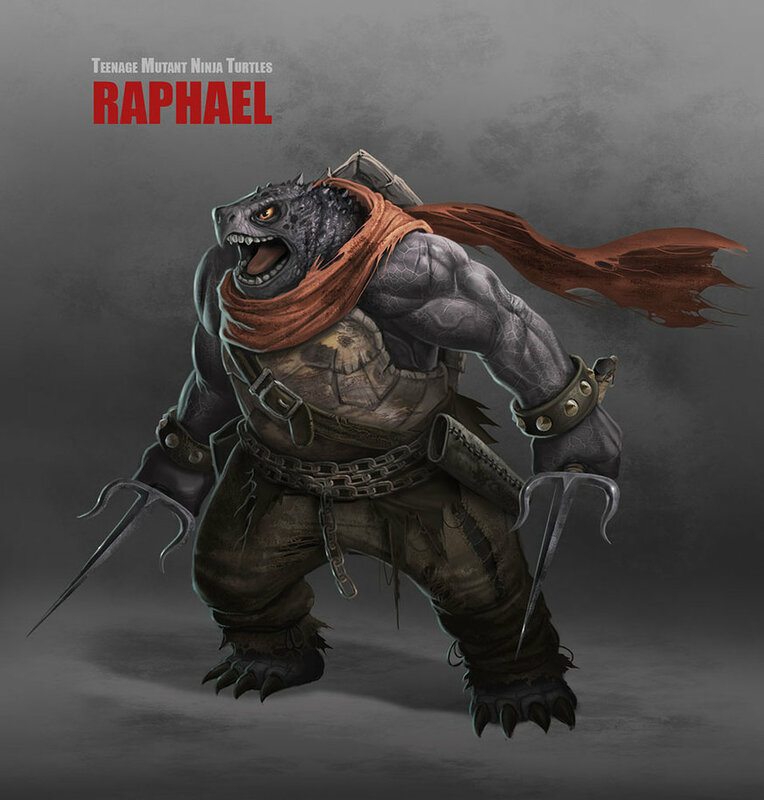 The illustrations were created by Deviant Art Ancorgil, and I hope you like them. 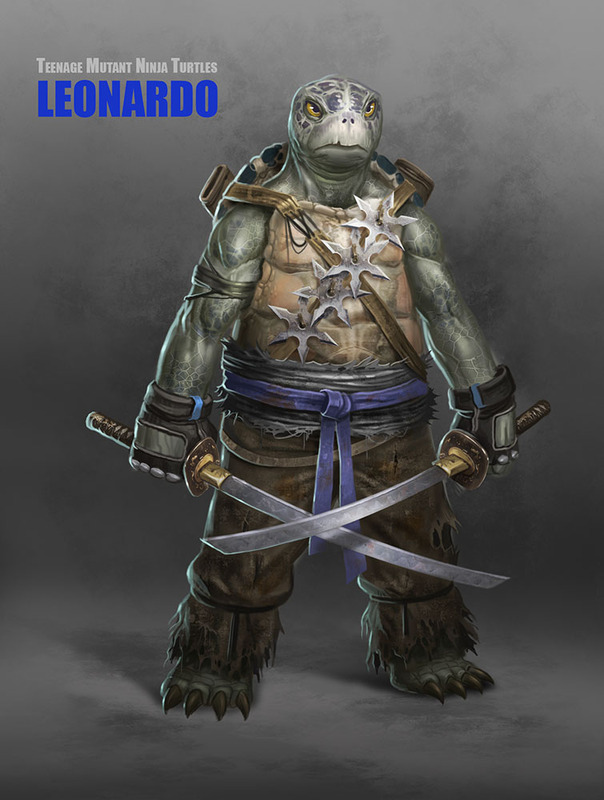 TEENAGE MUTANT NINJA TURTLES - Cool New Trailer and 4 Posters!